Polarity Integration is an alchemical process of Transcension. It is geometrically expressed through the Universe as an equidistant cross contained in a circle – the process of balancing the vertical and horizontal axis inside a coherent whole, without the erasure of the central point. (This symbol was perverted by the Catholic Church – it came to represent the “suffering of the savior” inside the church mythology, while in reality the symbol of a long vertical (unattainable) and shorter horizontal, with a tortured human attached to it, is a representation of the vertical tube cut-off point between the 3rd and 4th chakras. We activate what we focus on – by focusing on the suffering of Jesus humans are coded by the Victim/Victimizer programming. This is how human beings became trapped in the Lower 3D perception). Uniting Self and Oneness (central point and the circle). The perceptional range of the personality is this realm – the 3D. If one wants to expand the range beyond the 3D, one must use something other than what we think of as a “personality”. The personality consists of the Ego and the Lower Self (fears and defenses). This personality is designed for this dimension! 3D experience is a simulated classroom space for a Soul to learn in – and the personality (Ego + Lower Self) is the “avatar inside the game” (the character inside a Simulation). The “game” is all that this avatar knows and comprehends, thus it is not designed to awaken to the world beyond the “game”. The Higher Self is the part of us that can be a bridge to the world beyond. In order to connect to the Higher Self, an Observer is required – this is a neutral detached witness that acts as a bridge between the personality (Ego + Lower Self) and the Higher Self. Witnessing your external circumstances, and the inner chatter allows your personality to expand beyond the material world – into the realm of the Higher Self. This gives one access to the wisdom from other lifetimes and to the non-linear perception of reality. In a sense, this allows one’s personality to have a 2nd opinion – so that it doesn’t just hear the Lower Self’s fearful messages! 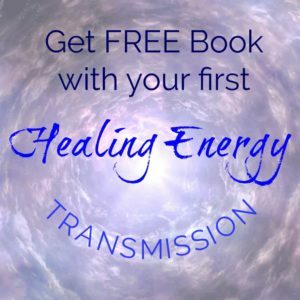 The human energy field consists of two complementary forces (pure intense energy charges): structural/electric and fluid/magnetic. These forces are also yang and yin, light and dark, male and female, active and receptive, doing and being, logical and intuitive, right and left, up and down and more. Notice that the first force in each pair is the synonym to the structural and the second force, the synonym to the fluid. These two forces are opposites, even though they are part of the whole. The structural force represents straight line movement, active force, the known/the light, male polarity and is electric. The fluid one represents wavy movement, receptive/passive and the unknown/dark, female polarity and is magnetic. You can think of the electric as the Inner Male (the King) and the magnetic as the Inner Female (the Queen). Each of us has both inside – they resonate with the planetary morphogenic fields for the King and the Queen. The original morphogenic field of the positive male King sees himself as loving and supportive, kind and selfless, caring and giving. The morphogenic field for the positive Queen sees herself as loving and receptive, empathic and intuitive, non-judging and abundant. These are the fields we are supposed to emulate. The planetary Control Agendas over thousands of years of influence have managed to place the False King on a pedestal. The False King is the negative male – abusive and cruel, selfish and controlling, sadistic and brutal. The False King became the dominant charge, replacing the positive King. The perversion of the male polarity triggered the change in the female polarity as well. The negative oppressed Queen emerged – she is a victim, powerless and weak, and as a defense she became masochistic and manipulative. Through the lifetimes of trauma on Earth we all have experienced the False King and Queen programs – externally and as overlays inside of ourselves. This means that all humans currently have some karmic issues with the False King and Queen – and must resolve them in order to proceed on the Ascension Stairway. The Higher 3D Earth ascension timeline is naturally fitted with the true King and true Queen morphogenic fields – they are gaining strength as the Solar Council, all the Guardian Kadishtu, and many starseeds work on transmuting the False King and Queen programs. Our pure essence, the Soul-Self, is formless – it is pure consciousness. This formless component of Spirit lives in a multitude of forms; it desires, creates and explores through these forms in different dimensions. A dimension is an energy consciousness range where learning is set to particular rules; each dimension has twelve levels – in that a dimension is similar to an octave and the levels to separate notes. We all essentially are one being. This unified state maintains a “design”, the Universal Intelligence. This component is a shared unified consciousness, but it is individually accessed through one’s Higher Mind. You can say it is all one intelligence, but it can be experienced as a field of information of any and all subjects, and also as an individual path inside that large design. The Universe is a hologram, and our Soul-Selves are its fractal aspects. A fractal is a detailed pattern, a self-similar (macro and micro) aspect/unit of a hologram which contains the entire pattern of the hologram within itself. Each Soul is an individual focus of the totality of Spirit. We are unlimited beings choosing to live inside a limited environment (dimension, star system, body) in order to learn about ourselves. We are all “Gods in training” and we are also all “God” (as in “calibrated with the Spirit of this Universe”). We are “powered” by Spirit/God Source. It is so no matter if we pay attention to it or not, believe it or not – It Is. This “state of Is-ness” remains constant and is never separate from us (because we are it!) but our beliefs of separation generate perceptory separation, which then becomes our experience. Our limited beliefs are here for a reason – they are the parameters for our experiences (dimensional parameters are a form of limitation, duality is a limitation, any form, even a star or a galaxy, is a limitation). Transmuting these limited beliefs allows us expansion of perceptory parameters, eventually leading to full awakening – being All That Is, experiencing Oneness of God Source – i.e. being the Soul-Self inside Oneness. This expanded state of being can be experienced by focusing on a pure point of momentary presence – the Now. Materially we have to move along a linear timeline but in states of stationary meditation this state of pure being-ness can be experienced. This experience of focusing on Oneness is not emotional – it goes beyond joy and bliss. The Oneness can be experienced as pure Unconditional Love, and/or as Perfect Design (depending on how each entity is inclined perceptionally). The higher places of existence, or our own Soul-Self, does not reach out to us – it is the other way around, we must reach out towards it. When we do, we become more and more aware of the multidimensional aspects of ourselves. But it is our choice to take this journey – no one else can make you do it or do it for you. As we realize that we are on a journey of awakening, our free will determines through which lenses will we look at this journey – what perception are we choosing: resistance, victim, fear and anguish (all based on a concept of external authority controlling the journey – child/parent view) or excitement, responsibility, joy and mastery (all based on the authority within – the “grown up” view). 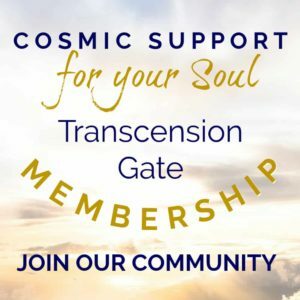 Because each of us awakens through resonating with our personal unique Soul-Self (soul signature/the “dot inside the circle”), it is essential that we find a way to that particular resonance. How? Our resonance consists of broadcasts via beliefs, thoughts, emotions, and actions. And so every choice we make, from the dietary and sleep levels, to practical research, to the internal investigation level – all of these steps alter our broadcasts. 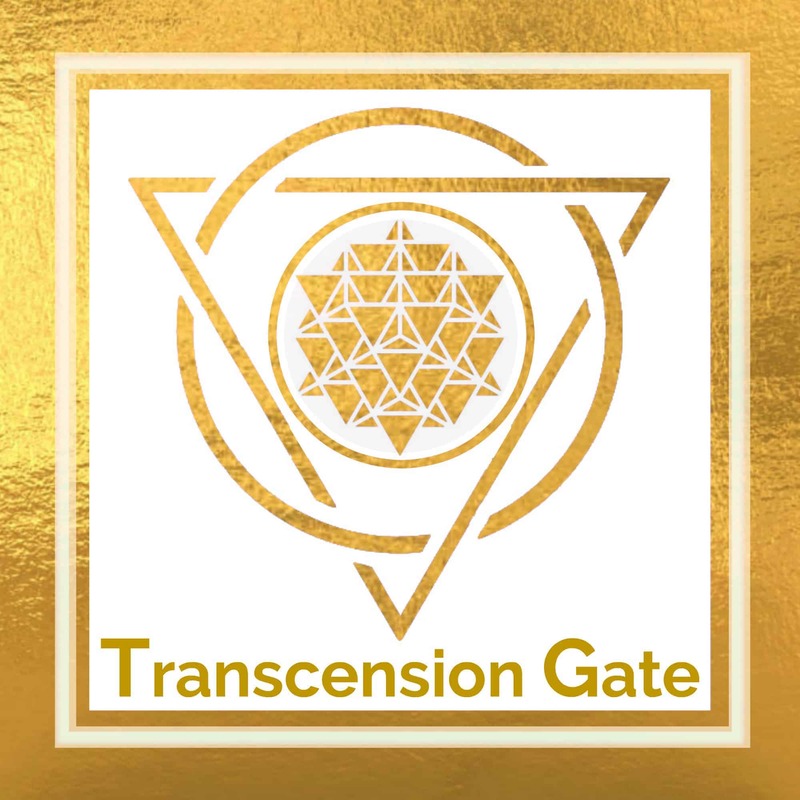 In one of the Bundles inside the Transcension Gate Membership, we examined in details the workings of Personal Broadcast. 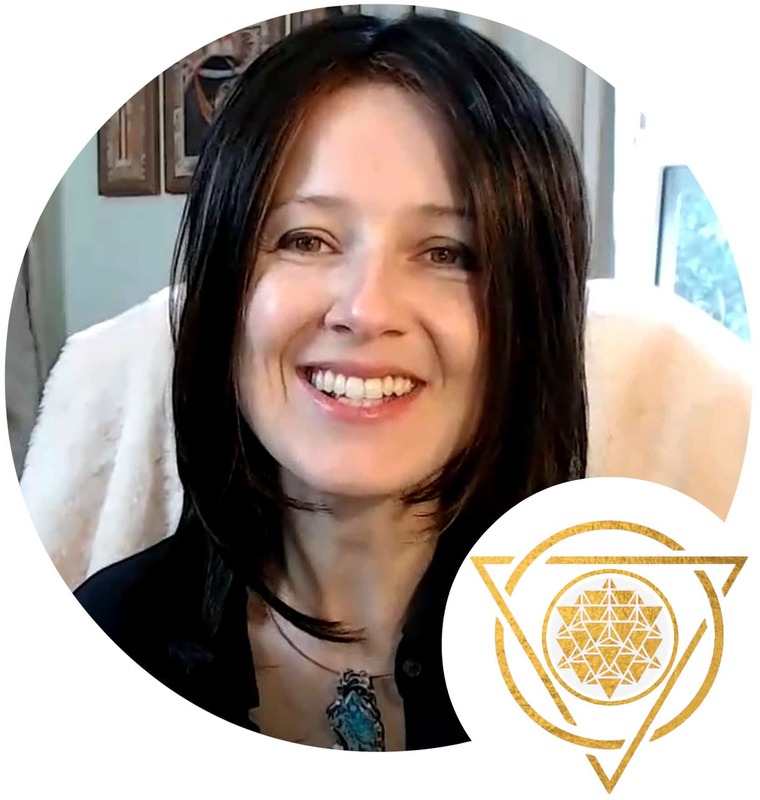 We focused on how to become a master of your own broadcast so that you can manifest the life that you want by attracting to your the events, people, and experience that are harmonious and exciting.